A Catalina (Cat) is a reward you receive for purchasing participating items. 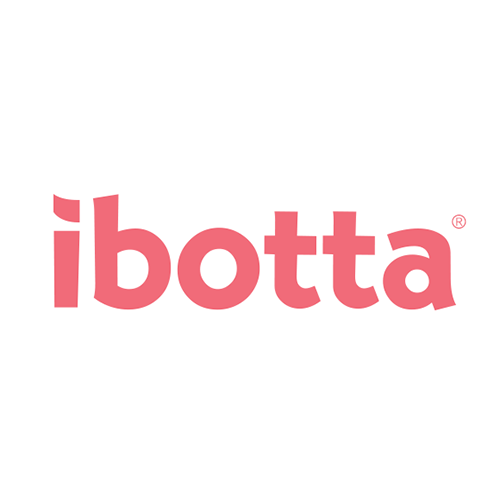 It will print in the form of a coupon at checkout and you can use it like cash for your next shopping trip. For example, Buy (3) boxes of cereal to receive a $1 coupon good on your next order (OYNO). Some Catalinas are just coupons that print based on customer behavior. Some are advertisements for current or upcoming promotions. On Your Next Order (OYNO) – printed because I purchased qualifying items. Store Coupon that can be used on ANY subsequent order, just like cash. Once in a while you will see one that can only be redeemed for specific items, but most of the time they are good on any order. Manufacturer’s Coupon I received based on my shopping behavior. Many times these print when you purchase the competitors brand, sometimes these will be for a product you frequently purchase. Other times it’s just random. By Invitation ONLY – Some offers are designed to only be distributed to specific targeted customers based on your shopping behavior. This is also an advertisement of sorts, but is meant for YOU only. You must scan YOUR shopper’s card in order to receive the reward. I try not to include these in my Catalinas Master List because so few will receive them. How many Catalina deals can I do in one transaction? You can do multiple Catalina deals in the same transaction as long as they are DIFFERENT offers. If you want to do multiples of the SAME Catalina offer you MUST separate your transactions because only 1 “like” Catalina will print per order. The exception to this is if it is a STORE promo (the Catalina will print as “STORE” rather than “Manufacturer” coupon), in which case there is typically no set limit. Is there an overall limit to how many “Like” Catalina deals I can do? No, there is typically no limit to how many “like” Catalina offers you can take advantage of. Again, just be sure to separate your transactions. Another way to ask this question is: Can I take a Catalina that I just EARNED and turn around and use it to pay for a duplicate order and still receive another Catalina? This is called “rolling” and the answer is YES, you CAN! 🙂 Just be sure to separate your transactions! Any other questions you have? Leave them in the comments below! 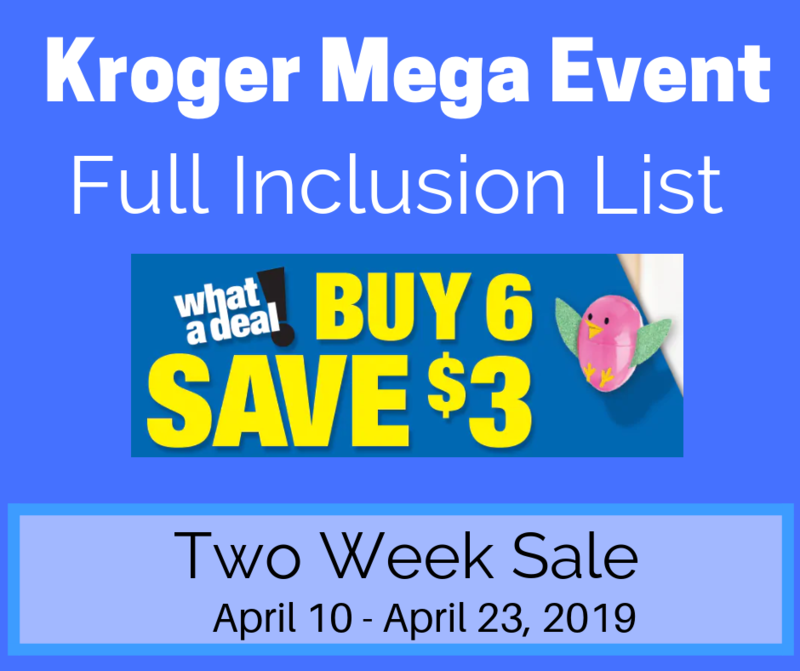 I update my Kroger Catalinas Master List throughout the week, so be sure to check back often for new deals! hi I did the kraft catalina 2 weeks ago with the cheese singles hot dogs and bologna, I just saw the post with the 10 cheese singles can I do this deal again, or is it a limit of one catalina? Thanks in advance. Great question Amanda! Just added it to the post. No, there is typically no limit to how many "like" Catalina offers you can take advantage of. Again, just be sure to separate your transactions. I just took a trip to krogers and had 3 separate transactions with the kraft foods. 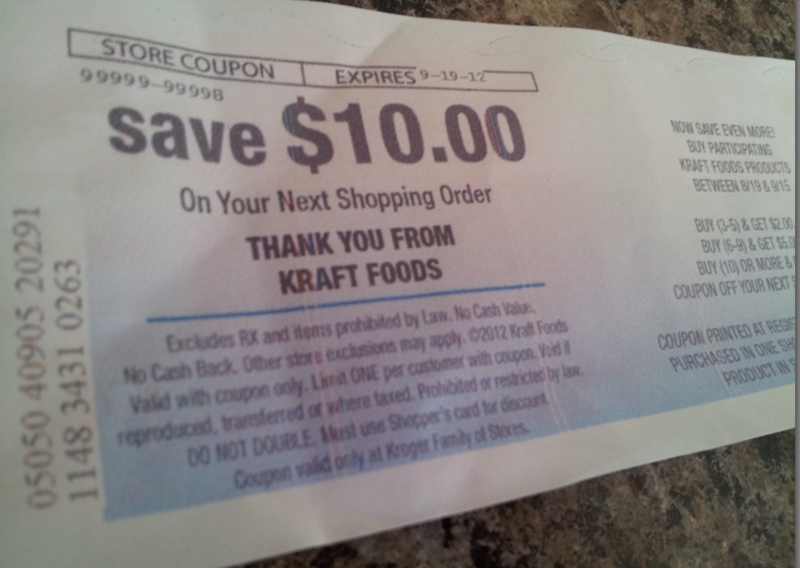 I had 10 qualifying items each time--my last 2 transactions were with the kraft singles only. Each time, I only received a $5 onyo???? Any idea why?? I was going to call the company on Monday. Also, I didn't want to cancel an order because we live so far away from the store and today is the last day of the sale. I saved all my receipts. Nope, no 2% milks. All I got were Americans and pepper jacks!! It didn't make sense to me either. Really bummed me out as my oop was bigger, it was still a good deal, but I want my darn $!!! 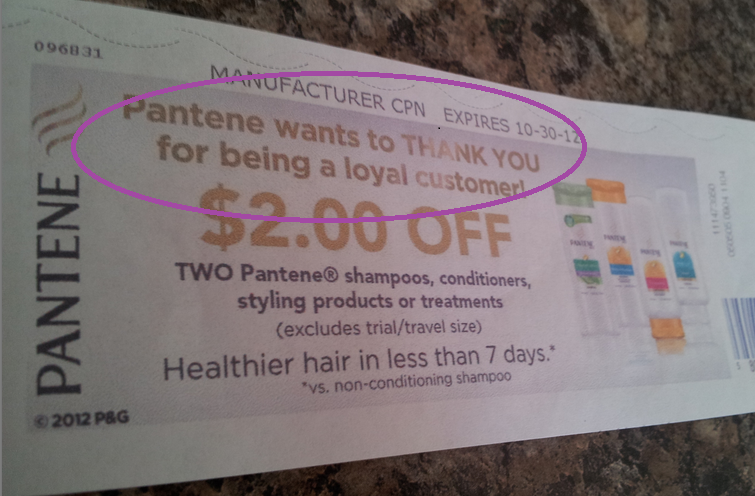 :) I've been couponing big time for years and didn't know if maybe you had heard of some kind of glitch somewhere. I've never had this one happen before, especially 3 times in a row. They owe me $15 somewhere!!! Well no crap!!! I didn't even look at the ounces on the pepperjack!!! This is the moment that makes me want to cuss!!!! I already have the cheese nice and frozen!!! Ugh. That's what I get for not paying close enough attention!!! Joyce, don't feel bad, I did the exact same thing! I purchased one of the 10 oz variety & nothing printed. The manager however was kind enough to make one print for me since I had 9 of the regular & they were all out. you say you can use a catalina like cash? what if you want to use it on a transaction that is less then the amount of the catalina, do you get change? Just trying to put together something and want to check before I go through with checkout. Also, I boought velveeta cheese and didn't get a $10 catalina, thinking I would, and realized the velveeta was not the right size!! PAY ATTENTION to size!!!! And when I only got a $5 cat and should've gotten a 10, I went to service desk, they couldn''t figure out why I didn't get the full $10, so they gave me a gift card for 5!!!! Oh, and, I LOVE LOVE this site!!!!!!!!!!!!!!!!!!!!!!!!! I never really liked Kroger until I found your blog! I love my Kroger now. I don't know how much they love me; however I love the mega sales! Thank you for all that you do to make our savings so much easier. I have a question that I hope you can help me with. There is a catalina coming out for Purina pet products. Spend at least $30 and get $5.00 off your next order. I plan on using several $3.00 coupons to bring the cost down. So to get the catalina is that before or after you use coupons. Thank you. Sue, you get the Catalina on your PRE-coupon total. i have a catalina ($3.00 ),can i use this to a different kroger branch in my area? okay, I need help troubleshooting :) I've tried the link to request a catalina I didn't receive in both of my browsers and both say they can't pull it up...any ideas? Thanks in advance for the help!! Hi I was wondering if I could stack Catalinas toward the same transaction? For example say I have 2 different Catalinas for $3 OYNO, can I use both of those at the same time? Denise, yes you should be able to redeem as many of your OYNO Catalinas as you want. Some stores will set limits on this, but there is no written policy on it. Thank you so much! I love your site! when you use the cats on a different order can you only use one? Like, I got 3 today ($4,$4 and $5) can i bundle them on one order or can i only get the money off one at a time? Hi, I was so disappointed because there's no Kroger here in our area, Evanston Il, but we have Food4Less, which is a Kroger family. I just wanna ask if Food4less offers the same deals as kroger's and do the embrace the same coupon policy? Thanks. I have tried twice at my Kroger stores in Jackson, Tennessee to get the $2 catalina on Cherrios but I never receive one. Do we know for sure if the catalina program is going to be discontinued in December, or just the coupon network coupons? Do you have to purchase all items for a Catalina in one transaction. For example, If I purchase 4 nivea lip care in one transaction. Can I go back later and get the other two to trigger the $3.00 OYNO? I had a cat from the farmrich purchase i did at the beginning of February with the buy 6 save $3 mega event. So this time I used that towards my purchase (which had 3 more farmrich) but a cat did not print this time for it. Does it not work again? I'm not sure how it works. I got a cat for my yogurt purchase, but nothing else. This is very helpful but i have a question. For example if i have a coupon that says $1.50 off of colgate toothpaste how do i know the original price of the item before i go to the store and buy it. Yep... I bought 6 manager's special Hamburger Helpers and received the GM $3 catalina. No... it is based on individual transactions. I ordered coupons for huggies diapers to go with Catalina .I went to krogers last night and did not get Catalina's . Very frustrating when you order coupons just for this and it doesn't work .A waste of money. Katie, can you stack Catalina's and regular coupons? W/ the buy 4 cereals get a free milk sale going on this week, I've got two save $1/2 General Mills Cereals. I also have a 1.50/4 Catalina. Can't use all three of those can I? That would just be TOO nice lol. FYI I went to Kroger last week and my clear catalinas did not print. I filled out the online catalina form per Katie's Catalina FAQ instructions and I got them 2 days ago. SUPER FAST! So today and tomorrow when I go to kroger my shopping list will be so cheap thanks to the $14 I have in ONYO offers! Woo hoo! Can OYNO Cats be used toward the purchase of retail gift cards that are sold at Kroger? Is The minimum purchase amount required to receive a Catalina calculated by regular price or by sale or close out price? Hola! Puedes obtener cupones digital en Kroger app por el telephono celular. Tienes un telephono celular de Apple? Es muy facil con el Kroger app. Puedes obtener en el App Store. Pero...cual es tu posicion? In los Estados Unidos? En los Estados Unidos tenemos cupones en el periódico del Domingo. Hay somos cupones en el Coupons.com. Hi, I have received a Catalina that says save $12 on your next purchase of $160. Is this pre-coupon subtotal or post-coupon subtotal? Thanks for your help!! When it says buy $8 in pro-health or 3D white is that subtotal? Can I include coupons in that? or is it just $8 after coupons? I just had this to happen so I went to customer service and explained that I did not get my catalina and they gave me a gift card. 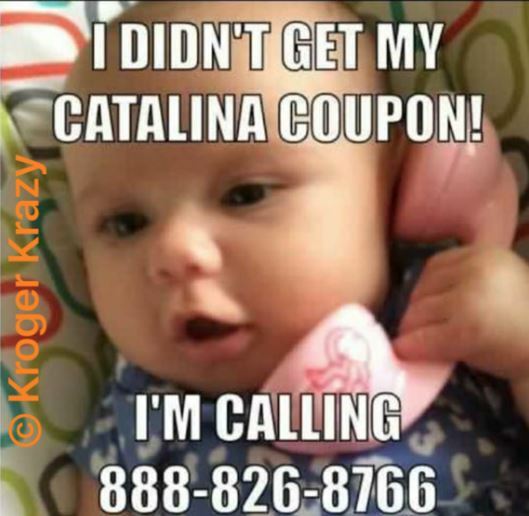 How do i sign up for catalina coupons through Kroger? I have the Kroger plus card and use it daily and usually spend in excess of $500-$1000 a month there and i do not get the catalina coupons EVER. Please help!!! 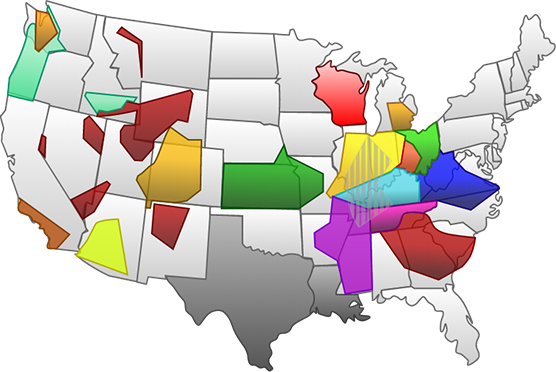 Is there any way to check what catalinas are available in my area? 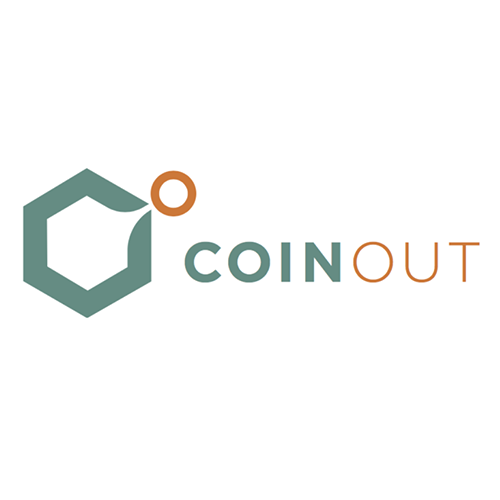 The coupon network is no longer available. It seems like every time I try to do a catalina deal at Kroger I don't get my catalina. When I contact the catalina support they tell me it is not available in my area!! 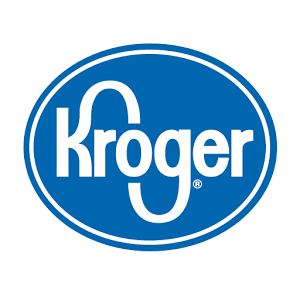 Are you making sure you are in the Kroger area, there are 6 different areas. Krazy Coupon Lady divides it into these areas for coupons and Catalinas just for reassurance. There are also red hang tags on the products in the store that you buy 2 and get $2.00 back. Also sometimes on the product's website. Hope this helps. I've used multiple OYNO coupons in the same transaction before without a problem ($2, $2, and $4). $8 off my order! I tried multiple catalinas and no luck. I tried the Kleenex, scrubbing bubbles, Campbell's, and Aveeno shave. The green light was on the machine. I have had luck before with these but very frustrating to walk away with none of them. I went to a Kroger in Columbus, OH. I made sure not to buy healthy request for the Campbell's chunky. I think I'm going to fill out the contact information that you linked above. Can I use multiple earned OYNO catalina's to pay for next order. Example Earn a $10 OYNY and a $3OYNO, so on my next order can I give them both to take $13 off my total? Or just can use one at a time? Thank you! hello, I have posted and sent a message but not received any answers. I purchased the $40 worth of huggies a few days back and given the scenarios in here I should have received a $10 off catilina from Kroger for the $40 baby isle purchase and a $10 off 30 from huggies. I did not receive one from huggies and am just wanting some feedback as to what might have happened. Thanks for all the insight! I have done the same thing, gone to the service desk to see what can be done when a Catalina didn't print. Every time (3 or 4 times) I was given a handwritten OYNO on a rain check form that I used like cash. This is at Fry's in Phoenix. Now that the Coupon Network is no longer operating, who is the contact when a catalina doesn't print? 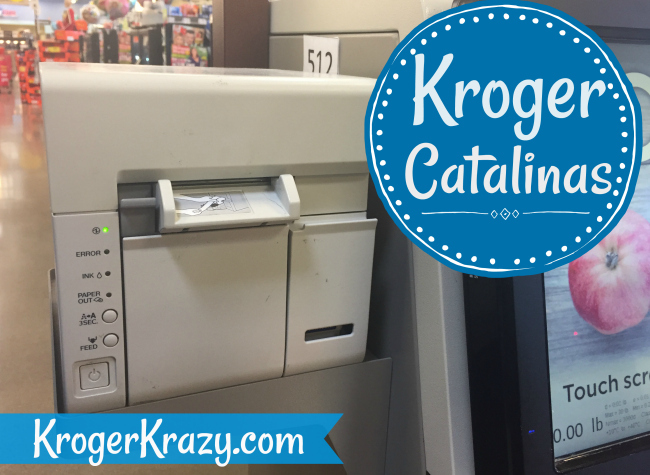 I'm also curious, why doesn't Kroger know what catalina's should be printing? No catalina today in velveta ;( ......?.? I had 2 $1 off 1 coupons for Campbell's Go Soups. There is a Catalina offer buy 2 and get $1.50 Catalina OYNO. My store had the soup at 2/$5. I used my 2 coupons and was expecting to get the $1.50 Catalina but it didn't come out. I was referred to the customer service desk. I explained the problem to the person there and she gave me a cash refund of $1.50. Later when I got home, I looked closer at my receipt and noticed one soup rang up as Campbell Go Soup, the other was listed as just Campbell. Obviously a programming flaw and the Catalina program couldn't identify the 2nd item as a qualified purchase so no coupon came out. I didn't mention this to my store because I didn't notice it until after I got home. So, that's a way to help identify a problem if you don't get your Catalina. Look closely at your receipt before you leave the store. Bring a flaw like that to the attention of the store head cashier or manager. They will take steps to get it corrected. Please help, I feel so dumb, but my question is....when you say "use this coupon, combined with the sale price and with the catalina that prints...your total cost is (example) $.49 cents.....but you can't use the catalina until your next purchase - right? so, for this shopping trip, your actual total cost is higher, you are factoring in the total price as if you used that catalina this time.......am I understanding this correctly? 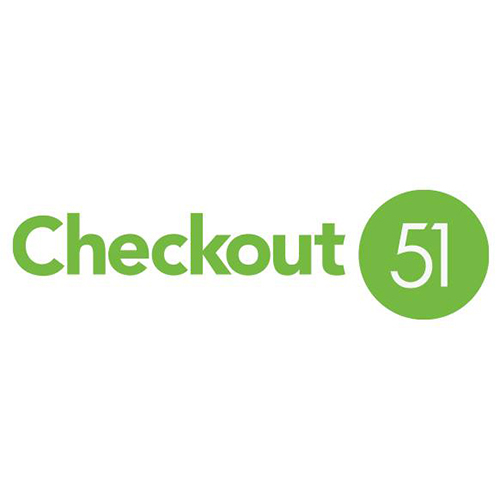 I've just recently started checking out this site, started purchasing my Sunday papers for coupons and trying to "get ready" for a big savings shopping trip and just trying to be fully "in the know"....please reply - thank you so much. PS - LOVE THIS SITE, THANK YOU, THANK YOU, THANK YOU!!! Yes Sandy, that is correct! 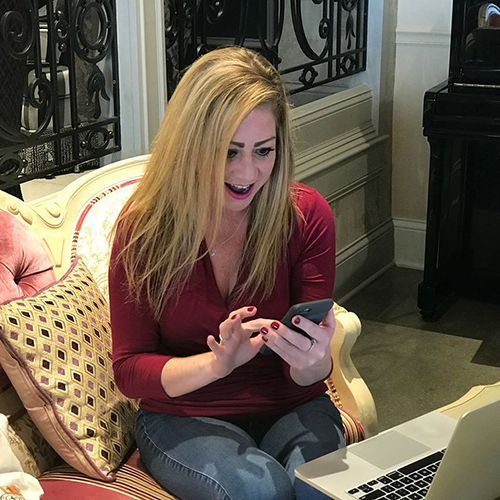 You cannot use the Catalina until your next order, but Katie factors that off your current purchase price on the website. good luck! I am in Columbus Ohio and they are all pre-coupon here. I even received 2 of them at once and was able to use them both. $12 off $120 as an e-coupon and then $14 off $140 by mail. I made sure I reached the $140 and with all my coupons I think I ended up paying like $50. but a $50 well spent. The only time I have ever had any issues is with duplicate catalina coupon. When they tried to scan the second identical catalina it said it had already been used. I just kept it for the next time. 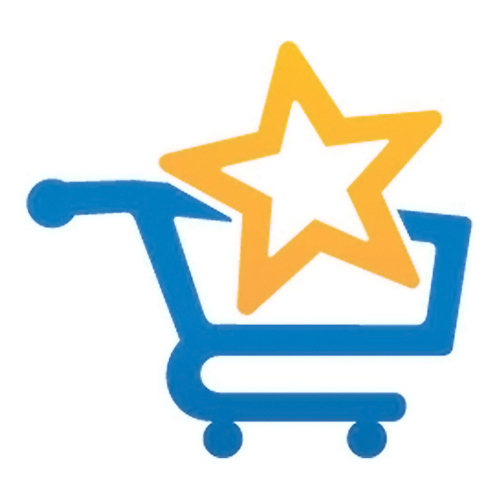 It could be your area or it could also be the way the items are listed in Kroger's database. I have had issues with a few different stores not printing catalina's because of they way they are registered by the system. Can you use the Cat @ different stores? Laura, I'm in Reynoldsburg. H Do you have a system for organizing coupons? I'm ADD and it's completely overwhelming so I can't, literally Can't, get started. If there's some way to meet at a local restaurant for coffee and you could actually show me I'd really appreciate it. I was wondering when the printable coupons refresh once you've reached your limit for printing thsm. I seems it's been a few weeks since I've printed the digital coupons and it still won't let me print anymore. Please help! Thanks! Do you have to reach 100% of the value required for a Catalina to generate? For example, if the Clorox deal is spend $8.00 get a $3.00 Catalina, will it print if I buy 8 bottles @ $0.99 each? Hey Krazy, Just had a quick question. I ran the Colgate deal at Kroger's, bought 6 got back 3/$2 cats. So on my next transaction of 6, I used 6/$2qs and then I used the 3 cats that I just got on the last trans. I was told, by a my couponing FB group that I committed fraud because I have to have 1 item for every coupon used. I thought the cats was a cash reward like the way Target does with the gift cards. Was I wrong? Was I supposed to use 3 fillers for the 3 cats that I used????? PLEASE HELP!!! Fairly new to couponing, question about catalinas. Can you spend them the same day you get them just on another purchase or do you have to wait till the next day?? The Catalinas are like cash. Your couponing FB group sound like a bunch of Debbie Downers. Curious newbie question here… if I return some(not all) items I purchased that generated a Catalina, does the store deduct anything from return or is it tracked again me somehow? Thanks to anyone who might know. I googled that question quite a bit to no avail. Do these Catalinas apply at Kroger subsidiaries (King Soopers) as well? Dumb question! How do I know in advance about the Catalinas that I should receive? I agree with the person who says she never liked kroger until she came across this blog!! So I did the shout deal today on 2 different registers neither catalina printed, i just submitted tthrough that third party website a request with all my information. Anyone have any luck actually getting a $2 coupon from them that way? Man, catalinas are awesome when they actually work, but when they don't, they sure are a pain! I think this is a great site and very helpful but I would also like to point out if you read a statement in here, Kroger is not associated and can not guarantee the catalina and unfortunately if you come to customer service and complain to me that you didn't get the catalina, I can not honor it. There was an issue about getting a catalina from the baby isle and I have several customers complain about not getting the catalina. They kept referring to this site and I had to explain that Kroger is not associated and I couldn't honor it. One of the problems was the catalina that was suppose to come out for the diapers, did not include the small quantity packages. We did end up honoring it because we want to keep our customers happy and it was possible it was a glitch on our end. Every other diaper except the two smaller quantity ones had a sign for the catalina. There are times we will honor it but please understand we are not associated with this web site. I think it's great that your helping people to get the best deals but please don't get mad at me cause you didn't get something you saw on this site. I had an issue two days ago about a gerber catalina and unilever catalina that didn't print, I went to both isles and there wasn't one tag that said a catalina would print and there was nothing I could do, yes they mentioned this site and I had to tell them I couldn't honor it but I would have if there had been a tag anywhere on those isles. They ended up re-ringing their order and this time the catalina's printed. I have no idea why they didn't print the first time but there really was nothing we could do the first time around. So please don't get angry with Kroger for you not getting something. You can use the catalinas at any time. Meaning if you have more than one order and one prints out on your first order you can use it on your second order. Hi, I tried the Caress Catalina deal but the item was not tagged and the coupon did not print. How do I know if this was and error or if this catalina is only offered in certain areas? It was on the catalina list through 8/16. Since it was not tagged, I'm not sure if I should contact the 3rd party company or not. New to this and any help is appreciated :) Thanks! I am having trouble getting Catalina to issue me my coupons for the June 2015 promotion for the Old Orchard and U Kotex deals. Can anyone advise as to whether or not the Old Orchard deal was to receive printable coupons for your next purchase of Old Orchard or was it for $ off your next purchase of anything. The same for the U Kotex. I am pretty sure the U Kotex was buy 2 and get $2 off your next purchase of anything. This has been a very frustrating and time consuming experience with Catalina. I appreciate any help you all can provide. I purchases the Country Crock & the Campbell Soup offers in separate transactions & on separate days. I did not receive the Catalinas on the last two shopping trip. I sent an email to the address provided on this website, and received a response back that said in a nutshell, "that I did not purchase item for that offer". Funny thing, I purchased the exact same things on my 1st transaction & received the Catalinas. Please help me understand this. during a buy 2 save 2 with catalina unilever catalina can you buy 2 different brand items like st ives and suave (both participating items) and still receive the catalina? I used my $2 Catalinas just like cash. Bought one toilet paper for $10 and used 5 of my $2 Catalinas I just found out that the Catalinas roll, which is nice to know. I just kept paying cash and saving my Catalinas for another day. Hey, so I tried to start my own thread for a question but for some reason it wouldn't let me. My question is, when manufaturer catalinas print out at one store, are you able to use them at another? For instance, I have a $2 of Barilla Pronto Pasta that printed at Giant Eagle. Am I able to use it at Kroger? Thanks in advance and sorry for jumping on your thread! Do these same Catalina's work at smiths? Since it is a Kroger owned store? I didn't know if you were aware that Mio Liquid Water Enhancers has a catalina from 1/25/16-2/21/16 and they are currently part of the buy 6 mega sale. Buy 2 & get $1, buy 3 & get $2, or buy 4 or more and get $3. My Kroger will not accept those coupons nor will they give them to me when they occasionally print. How can I get them to participate with Catalina? Any ideas? They are my closest store and usually have good prices which is why I keep going back. I have no real answer to your question. However, I will say that I would demand they give me the catalinas that print with my order. They are coupons that the manufacturer has paid to have you receive. If your store is not giving them (or accepting them) I would first talk to the store manager. If that doesn't work, I would contact catalina. They need to know if their machines and coupons are not being used correctly. If the store won't give out the coupons, Catalina should remove the machines from that store. Question: I bought $60 in the baby aisle. I bought $26.99 at one Kroger and the remaining $38.98 at another Kroger. I did use coupons on both transactions. After coupons it came out to be $58 and some change. Does it have to be $60 after coupons? Can u use expired Catalinas? To receive the catalina do you have to reach the total price before coupons? Or after coupons? I bought two Tide items last night at Kroger and got a $5 OYNO Cat, but I also had bought two 6-double roll packs of Bounty. I didn't get a second $10 OYNO Cat. Is that because you can only get one Catalina per transaction, or do I need to complain to the Catalina folks. Thanks in advance for your assistance. How do you find out what is on a Catalina in your area? I need some clarification. If the catalina is OYNO then is it applied to your purchase like cash. If the catalina is a coupon based, such as applies to only a certain product to give a certain amount off, is it applied as a coupon. I was told the other day that i could not roll my catalina. Do you have something in writing that states we can do this so i dont have trouble the next time. I was told this by the GM of my store who got very upset with me and gave me the "talk to the hand" hand as she walked away from me. Hey Melanie, You may not be associated with this website but Kroger is affiliated with the Catalina company. If you advertise the Catalina then yes you should honor it. Hi, I apologize if this question has already been asked (I'm newer to using the catalinas). I have a catalina (says "store coupon" on the top of it) from something I bought a couple weeks ago and want to use it when I make my next purchase. The purchase I want to make is for the current huggies catalina. Will I still get a coupon from the huggies catalina if I use the previous catalina coupon to pay toward my purchase? Thank you! p.s. I LOVE this website! Not exactly, You must use the full amount of the catalina in a single transaction, but the Huggies catalina is good for your next order for anything you buy, so you can round your transaction out with other items, and you should recieve another 10$ catalina if your transaction is processed before 10/21 as the Baby Isle catalina offer has expired, but the Huggies offer is still good. Yes. 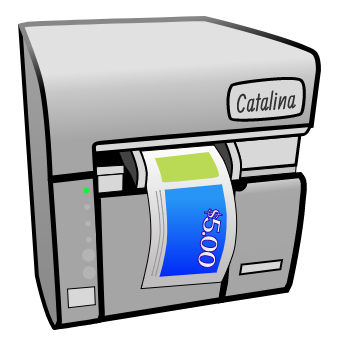 OYNO catalina's sometimes have requirements of buying certain types of items, but if it does it should be clearly printed on the catalina itself. Correct. You can only get one catalina per specific offer per transaction. Next time separate your transactions and you can use your catalina from the first transaction the help pay for the second. This is called rolling and some stores will give you a hard time, but I think this is because of the time it takes to checkout because I have never had an issue at my local stores doing this. I was wondering, if the total to qualify for the Carlina is before or after coupons. I have 2 $3 off of 2 huggies coupons. If I pick up 4 small packs of diapers that should equal my $30 to get the Catalina, but can I use my $6 in coupons too? Is there a limit on how many Catalinas I can use at one time? I just got back five $2 Catalina’s and tried using them for another purchase and the cashier said she could only take one. However, earlier today I was able to use another set of five in a diff purchase. 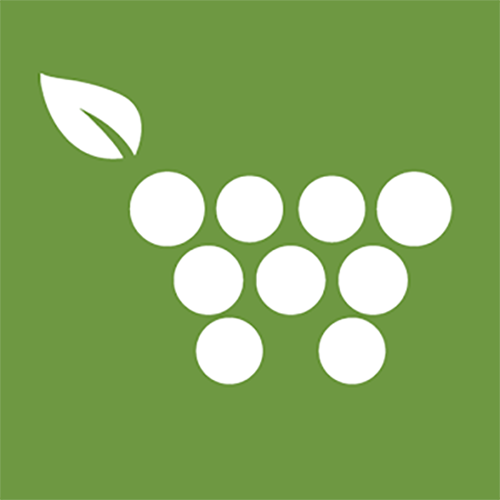 Does paying with wic affect the Catalina printing out? I was waiting for my store to get the Nestle pure water back in store cause they have been out since day one of the sale and finally a truck will be here tonight but I seen that the Catalina is not printing, why? Do you if you can receive your catalinas when doing click list? On a catalina, does the amount needed to receive one only work on the original price or will it still work after coupons bring the total down. For example, if my total before coupons is $40.00, and I have a $5.00 off coupon, then I am actually only spending $35.00. Will I still get the Catalina $10.00 coupon$ Thank you. I have a Catalina coupon. It says manufacturer cpn on top. It expires today. Can I use it anywhere. I’m not near any Fred Meyer’s. I live inLas Vegas , NV. Do catalinas print out on click list orders and they just keep them? Do Catalina's print for clicklist orders? Today I made my purchase by ClicList of my Pasta Barilla collezione and I did not receive Catalinas for this. Should I claim on Kroger? call customer service and do not understand what those coupons are. Mariana, the ClickList department does not have Catalina machines, so you would need to go inside the store to purchase these. Are the coupons where you buy a specific item or quantity of an item and get $ off your next order only good once or can they be used multiple times until the expiration date? Hello, can you use a catalina coupon? that kroger printed out for me in another store?